The Bombay High Court where the Nestle has filed its plea over the country wide ban on its sale of Maggi Noodles would hear the matter tomorrow. The Food Safety and Standards Authority of India (FSSAI) had issued an order last week on June 5 banning all the variants of Nestle India's Maggi noodles, claiming that they were "unsafe and hazardous" for human consumption. The same day Nestle India called back Maggi Noodles from the markets after several states banned it because the tests showed it containing excessive amounts the taste enhancer MSG (monosodium glutamate) and lead. This composition was more than the permissible limits. 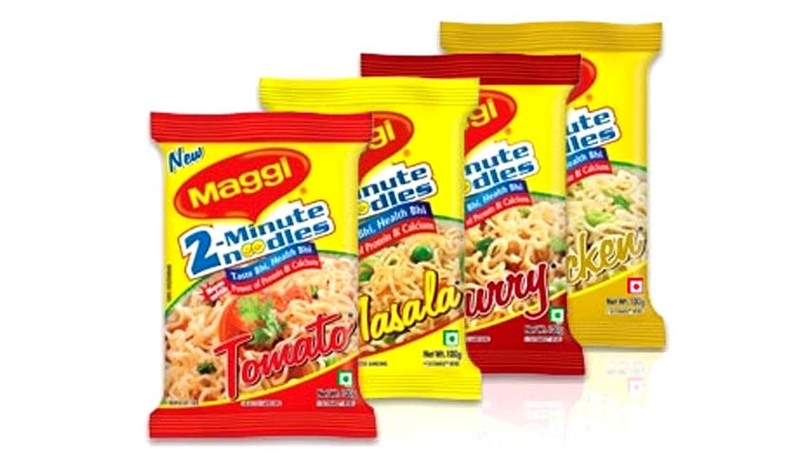 "As part of the efforts to resolve the Maggi noodles issue, Nestle India has today approached the Bombay High Court raising issues of interpretation of the Food Safety and Standards Act 2011 while seeking a judicial review of the order dated June 6, 2015, passed by the Food and Drug Administration (FDA) in Maharashtra and the order dated June 5 passed by FSSAI," Nestle had said in a filing to the Bombay Stock Exchange. "At the same time, we are continuing withdrawal of Maggi noodle products. This action will not interfere with this process," the company made a statement.